Elith Natural Stone Radiators is a German based company with production facilities in Germany and Greece. The company was founded in 1999. The company specializes in producing high quality, infrared radiators made from natural stone – for which we’ve received a number of industry awards for innovation. Since we started producing our patented and certified, natural stone radiators 14 years ago, we have evolved into the leading manufacturer in this market field. Our unique products offer the unrivalled combination of cozy and healthy radiant heat with the timeless elegance of natural stone. Furthermore, the large heat storage capacity of the stone makes these radiators incredibly cost-efficient. Besides our own branded range of stone radiators we also have long-standing OEM partnerships with several major global companies in the HVAC Industry. A fact that underlines the great success of our radiators. With more than 7,000 projects completed, we have the experience and expertise to meet the demands of the growing number of energy-conscious consumers in today’s domestic heating market. Moreover, our products are constantly undergoing improvement and innovation, both within the company and in collaboration with independent research organizations. Our goal is to maintain our position as the leading manufacturer of natural stone radiators in our existing markets, while expanding with equal success into new ones. 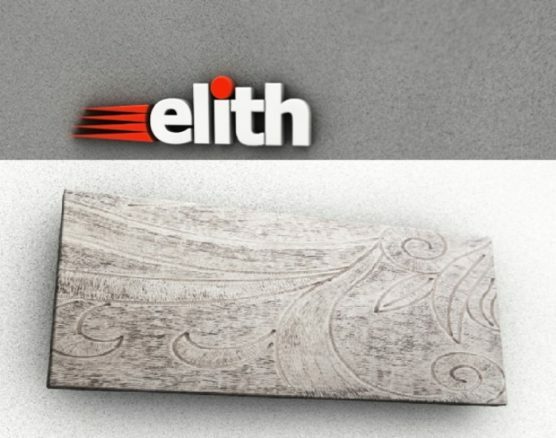 At Elith, we are committed to offering reliable, natural stone radiators of the highest quality that will last a lifetime.